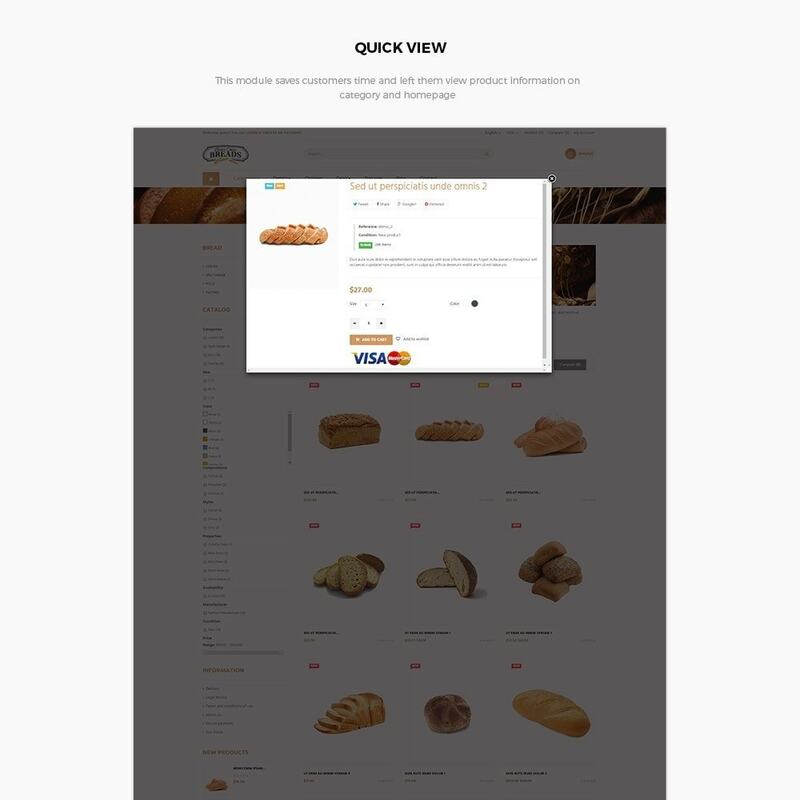 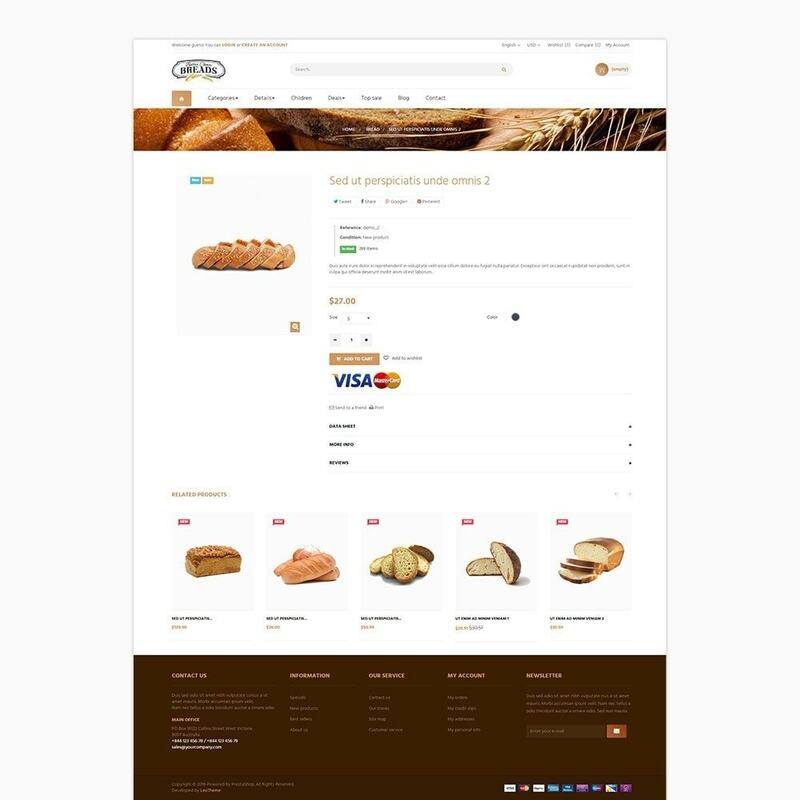 Leo Bread - one of the best PrestaShop Theme for Food Store, Bakery Store. 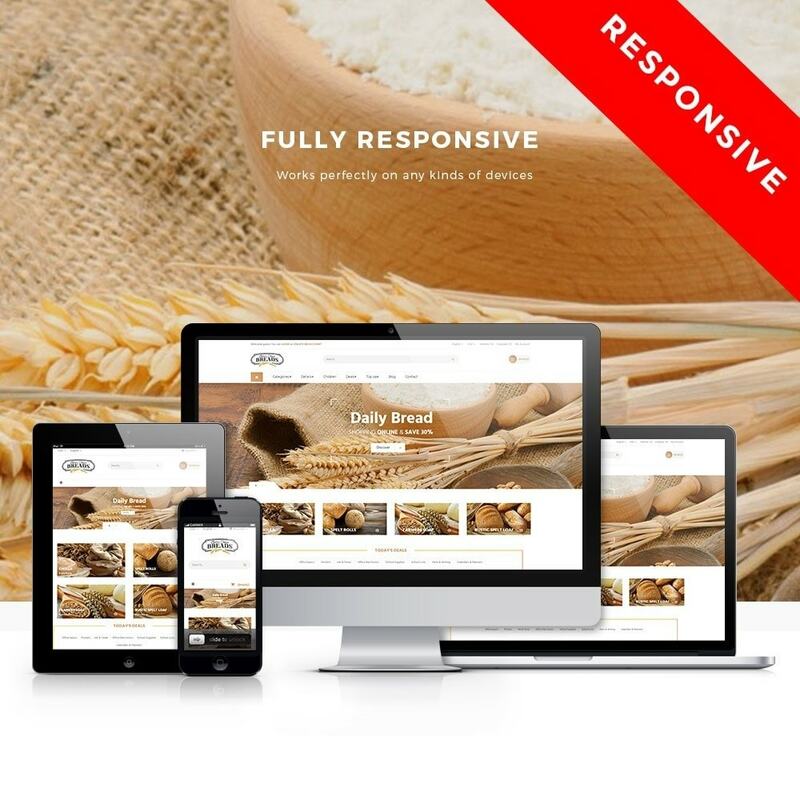 It's fully Responsive & Ease to Use. 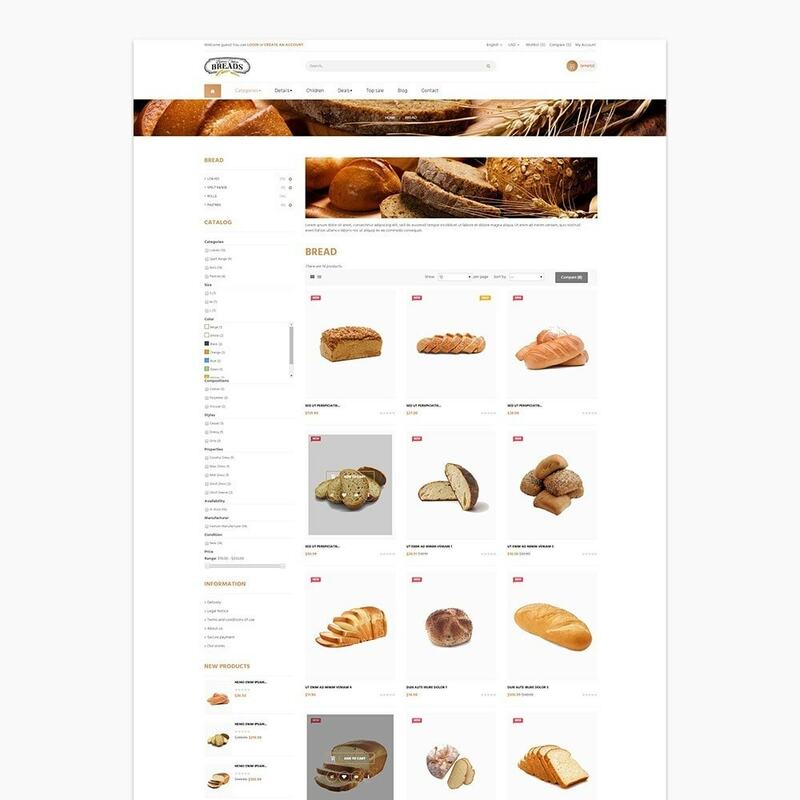 It was designed for any e-commerce stores and diversified commodities . 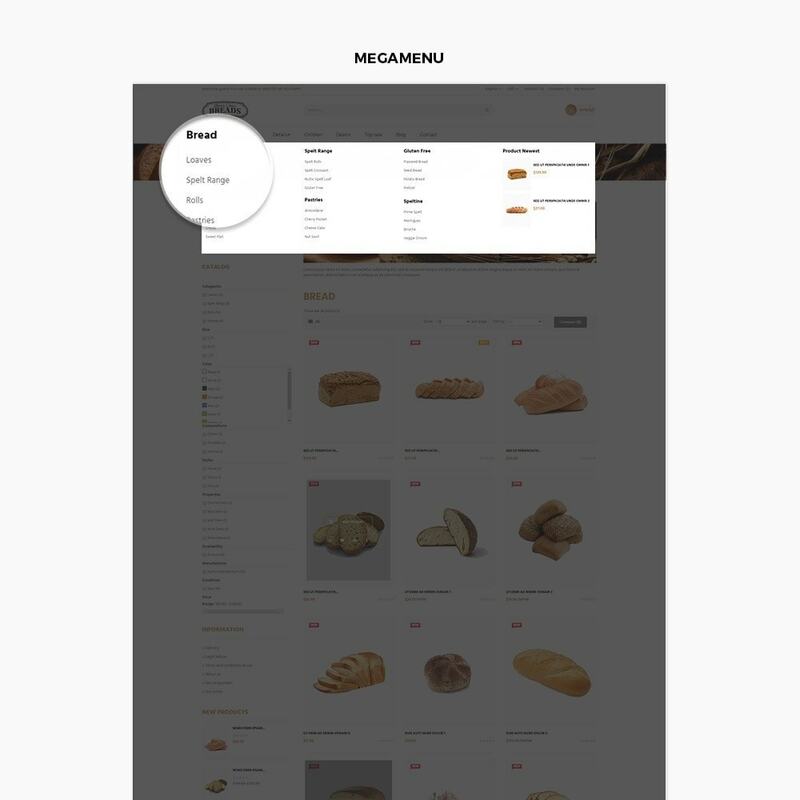 Let try our demo to get more experiences! 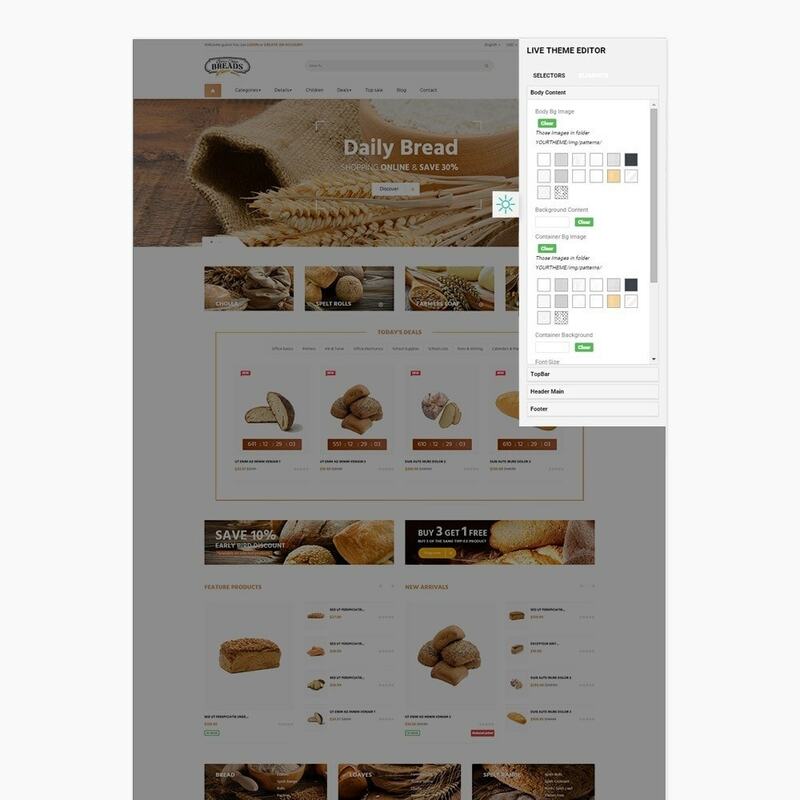 Quickly administrate your product database !Make all your changes for products in a unique interface with a few clicks !